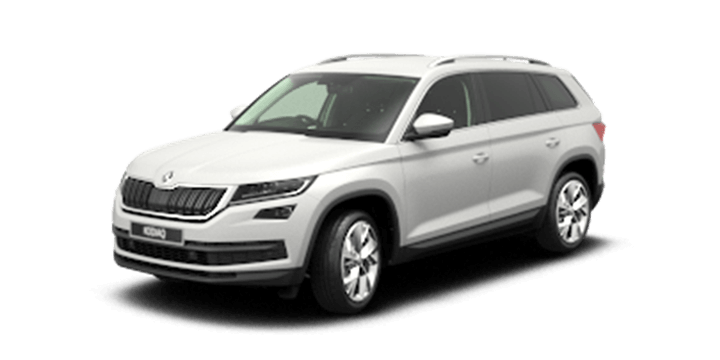 If you’re thinking about visiting a Skoda Superb sale, you are likely to already be aware what a fantastic model you are considering. However, most people are a little daunted by the prospect of the large financial outlay of buying a new vehicle, so you need a test drive to ensure that you are completely certain before you sign on the dotted line. 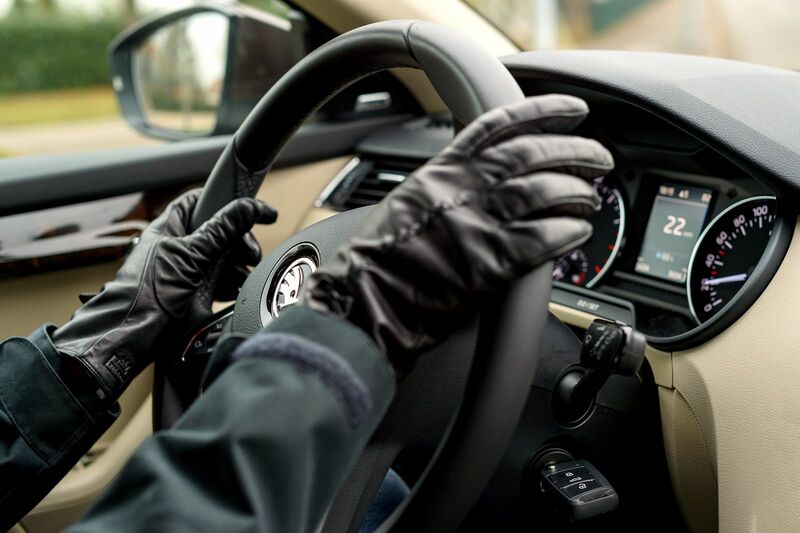 So, here are some things to look for when you get behind the wheel. 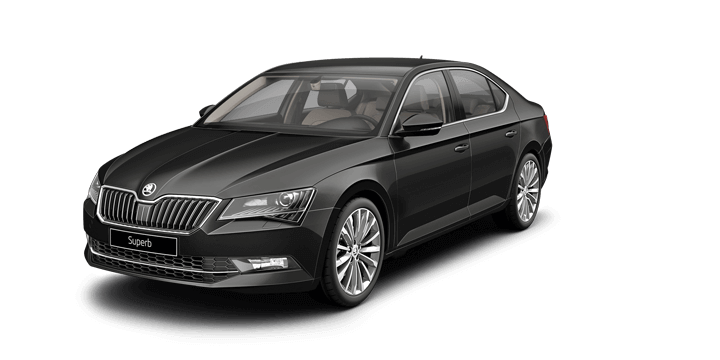 The Skoda Superb is a fantastic model and is designed to offer an excellent driver experience. However, everyone has their own particular preferences and needs. So, it is important to take a few moments to move the seat around and get into a really comfortable position. On your test drive, be sure to take the Superb over some bumps, so you can experience just how great it will be during day to day driving. 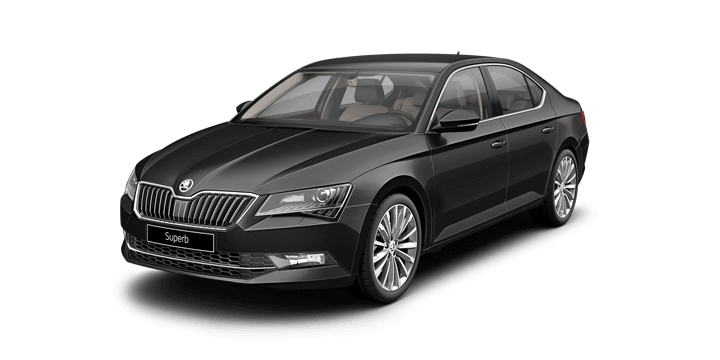 Practicality is usually a major consideration for any car buyer, so you need to be comfortable with the physical dimensions of the Skoda Superb. Perth drivers should ensure that the boot size is sufficient and you will be comfortable loading and unloading your children. The Superb sits in the middle of the Skoda line up. So, if you find that this model is a little too large or small, don’t worry, you still have lots of attractive options. 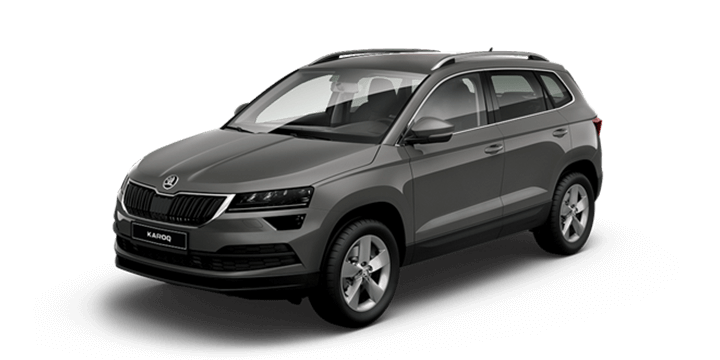 Skoda has a fantastic reputation for offering plenty of gear and gadgets on all their models, but you will need to assess what features you need to determine the variant you should purchase. While the base model Superb has a respectable spec list, you may prefer to have the additional gear offered by the higher spec variants. All Superb models have a five star ANCAP safety rating, but you may appreciate the more advanced technology packages offered on the top of the line model. Finally, and possibly the most important aspect of your test drive is whether you think the Superb has the fun factor. You need to know that you will find driving this vehicle enjoyable. It is unlikely that anyone would consider driving a Skoda Superb to be a chore, but it still needs to make you feel special. Imagine getting in and streaming your favourite playlist- do you have a smile on your face? Then this is the vehicle for you! 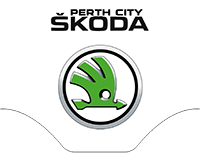 Before buying a Skoda Superb, Perth drivers should call in and see us. 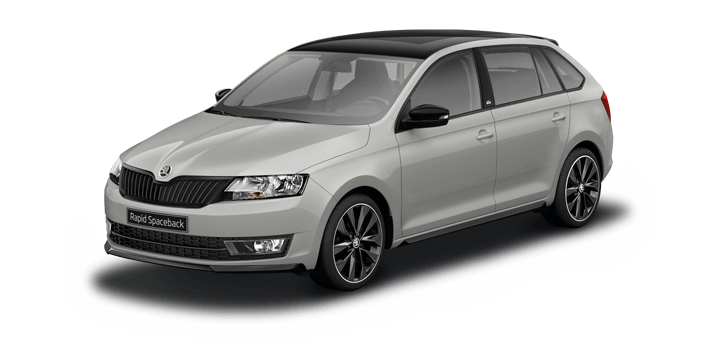 We have a massive choice of models including the Skoda Superb 2018 range. Our sales team is ready and available to answer any queries or arrange your Skoda Superb test drive. 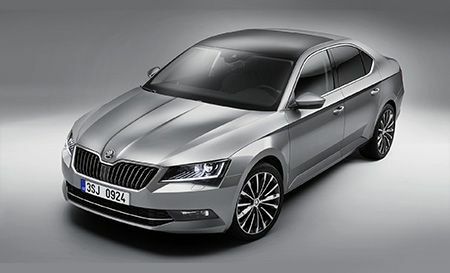 We can also assist you with finance options at our Skoda Superb sales event.